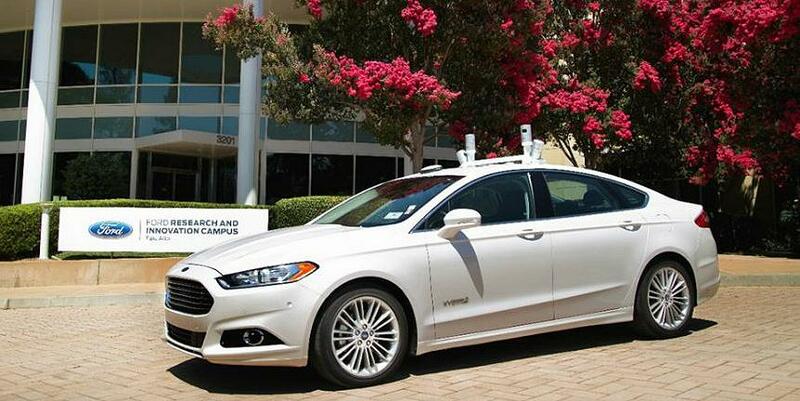 MIAMI, Florida, March 5, 2018 (ENS) – Ford plans to have a fleet of autonomous cars in commercial operation by 2021. The automaker has spent years researching and developing self-driving technology, and now, Sherif Marakby, Ford vice president, autonomous vehicles and electrification, is excited to be establishing Ford’s first autonomous vehicle operations terminal in Miami. “Before thousands of self-driving vehicles can hit the streets, we have to be prepared to manage large, high-tech fleets efficiently, and the steps we’re taking in Miami represent a significant stride in that process,” said Marakby, just days ago, announcing the selection of Miami over several other cities. Beset by commuter demands for expensive rail and bus rapid transit installations his city cannot afford, Miami-Dade Mayor Carlos Gimenez last May hinted at another solution for Miami’s traffic congestion. The project originated from Gimenez’s visit to the 2017 Consumer Electronics Show in Las Vegas, where he saw a Ford self-driving vehicle with no steering wheel or pedals. The mayor’s office spent the rest of the year recruiting Ford to Miami – a vision that now has come to pass. Miami commuters spend an average of 64 hours in congestion per year during peak time periods?-?or nearly 10 percent of their total drive time. To understand what Miami-Dade residents would experience with self-driving vehicle service, the first part of Ford’s presence will involve pilot programs throughout the year with partner businesses, starting with delivery of Domino’s Pizza as well as Postmates on demand food delivery service.